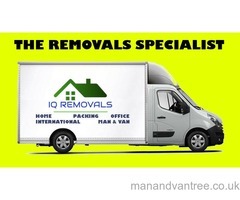 Looking for moving company in Surrey area? 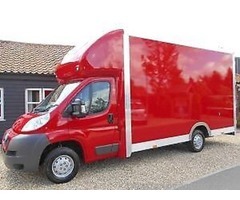 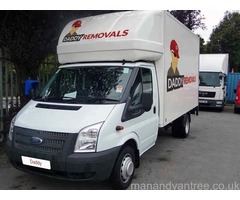 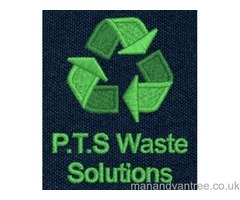 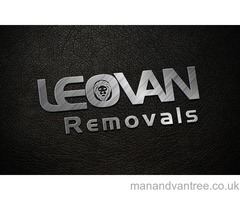 We offer domestic and commercial removal services in Surrey, UK. 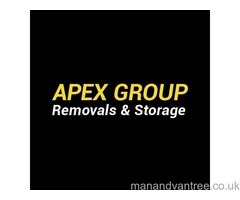 Our Services Includes: House Removals Office Removals in Surrey Packing Services We offer cost-effective services 7 days a week. 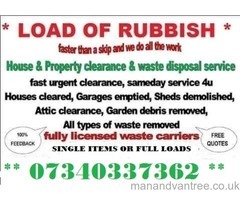 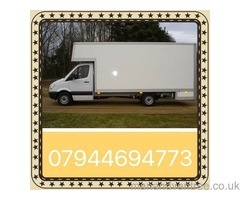 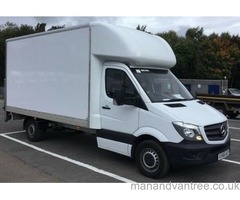 Man & Van service Wokingham, odd items.